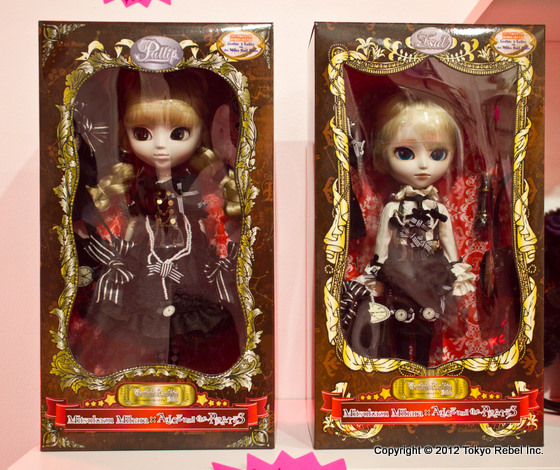 Tokyo Rebel: New Pullip stock, including Milky Rail Train! We have several things to tell you about today and tomorrow - the first is new items from Pullip! We've restocked several of the dolls that had sold out previously, and we've received the brand new Alice and the Pirates x Mitsukazu Mihara Milky Rail Train series collaboration dolls! We previously sold this series for wearing - now it's available in doll form! These are now available for ordering online, and for in store purchase.